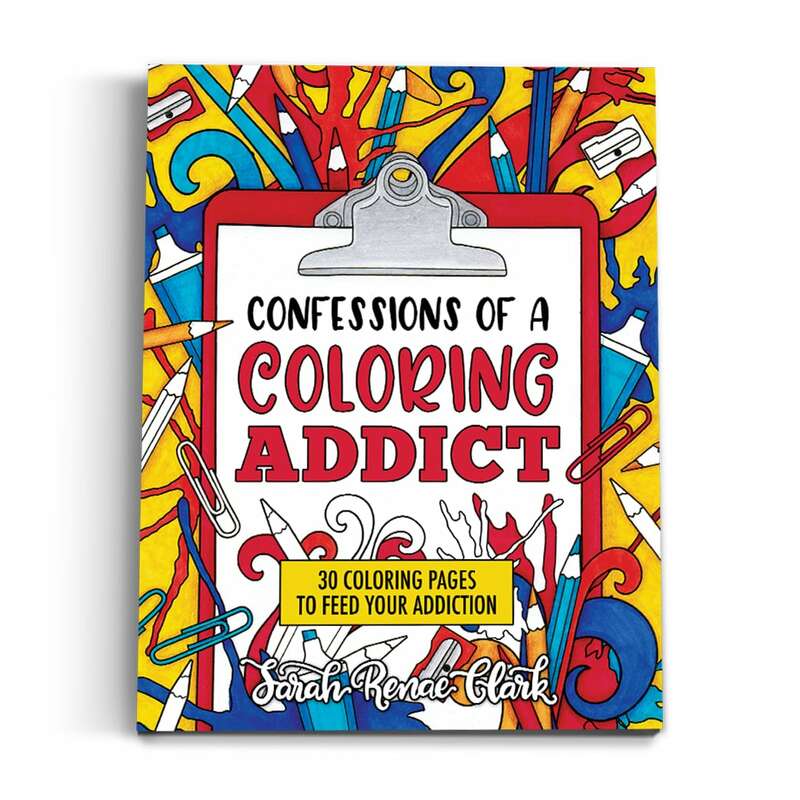 New to adult coloring books? 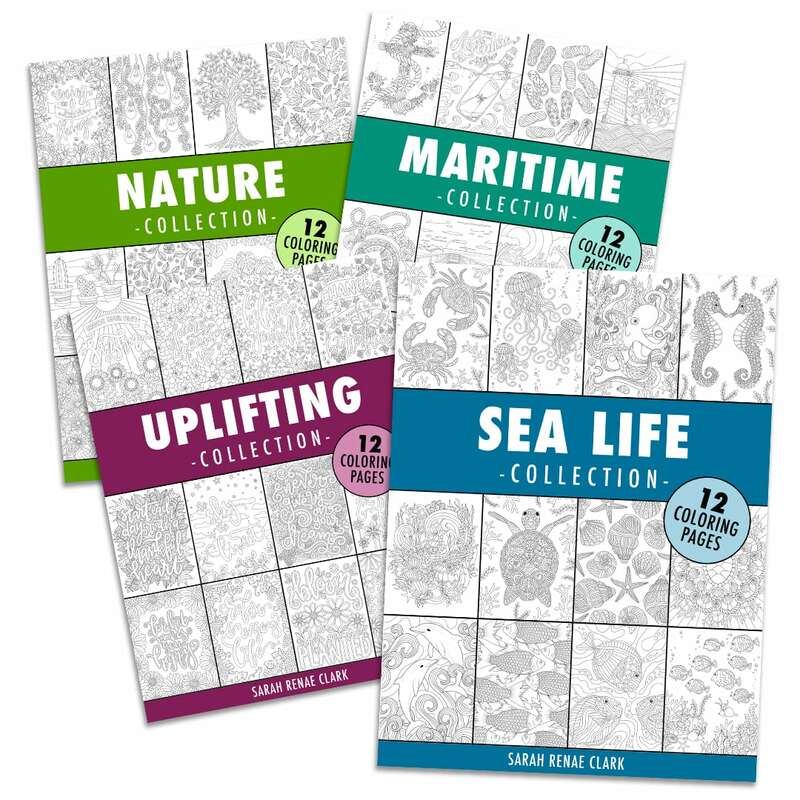 Adult coloring books are a great way to relax and reconnect with your creative side. 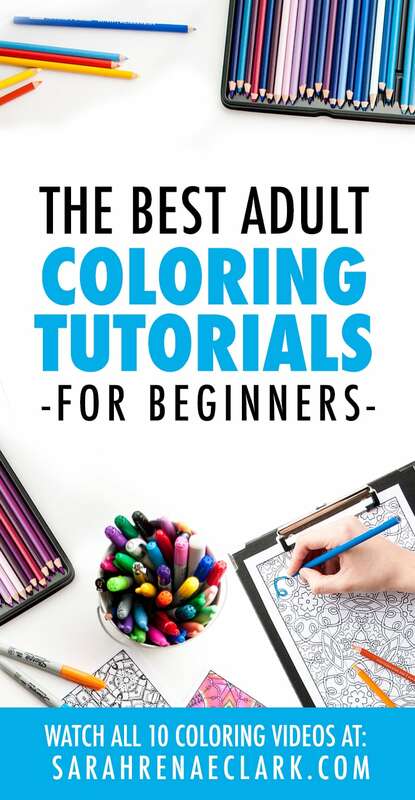 But with so much advice on the internet – from adult coloring tutorials to choosing the right colors – it can be intimidating for a beginner colorist to find and learn the basic coloring skills and pencil techniques for adult coloring pages. 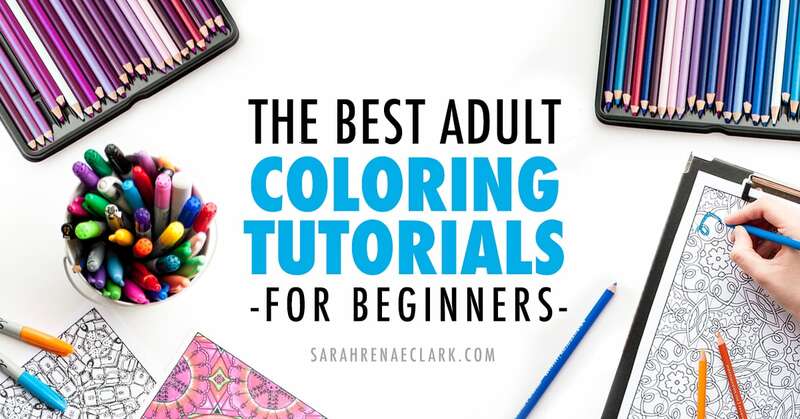 So in this post, I’ve gathered 10 adult coloring tutorial videos that are the perfect place for a beginner to get started with adult coloring books (or for anyone to refresh and improve their coloring skills!). Here’s a quick run down of what these videos cover. 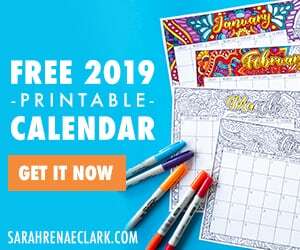 You can click on one to skip ahead, or keep scrolling to watch them all in a 2-hour Netflix-style binge session – Most of these videos are under 10 minutes and will cover all the basics of adult coloring. Let’s jump in! Don’t forget to save this post for later using the Pinterest/Facebook/Twitter buttons at the left of your screen! Note: This post contains affiliate links and I may earn a commission if you click them and make a purchase (at no cost to you). This video by PencilStash is a great place to start when it comes to learning the basics of adult coloring techniques. 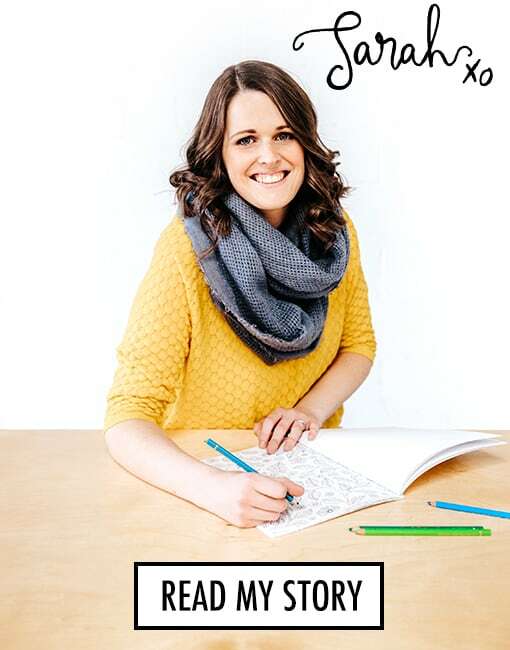 She covers all the basic tips to get you started – from choosing the right page and testing your pencils, to using different techniques and finding colors that work well together. In this video from Mr. Otter Art Studio, you’ll learn the importance of pencil pressure and see the difference that light or heavy pressure can make. You’ll also learn some basic colored pencil techniques such as hatching and burnishing. Further on the topic of coloring with pencils, this video by Unmask Art will run through 7 different methods of blending colored pencils that any beginner can pick up. This includes colored pencil layering, blending, using a colorless blender, using solvents and more. To finish off our colored pencil tutorials, this video by Lachri covers 7 colored pencil mistakes to avoid, including some tips on layering, pressure, keeping your pencils sharp and choosing the right paper. 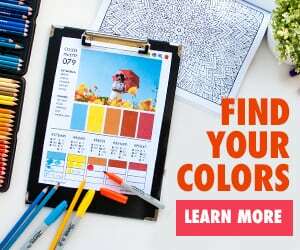 PencilStash have created this helpful tutorial on using color palettes from Pinterest, matching your pencils and creating a simple cheat sheet for future reference. 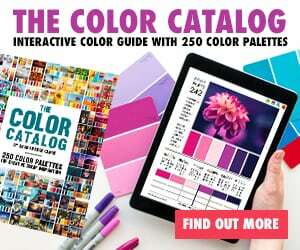 You can also check out my range of color palettes on my blog and in The Color Catalog. Now that we’ve covered pencils, it’s time to learn some marker coloring techniques! This video by Coloring Bliss shows us some basic blending techniques using 1, 2 or 3 Sharpie markers. This technique would work for any types of alcohol markers and is part of a series of videos she has created on using Sharpies. So what if you don’t own alcohol markers (or you don’t know the difference)? This video by Shayda Campbell covers some beginner tips + tricks to help you shade with ANY type of marker. 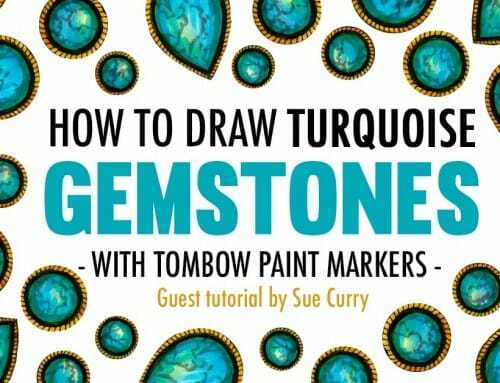 She covers some different coloring techniques you may not have tried – such as scribbling, creating textures or other blending effects to create effective shadows and depth with markers that don’t blend easily. Want to know what markers and pencils I personally use? Check out my Amazon page for my recommendations! This video from CherTheFire is a bit longer than our other videos, but well worth watching! She compares 10 different ways you can color the backgrounds of your coloring pencils (many of which I’d never thought of!) with pencils, pastels, eyeshadow, pens, and more. 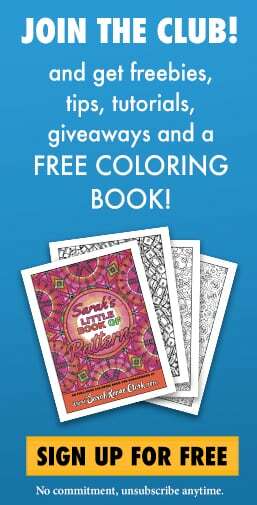 This is another video from Coloring Bliss’s series on coloring with Sharpies. 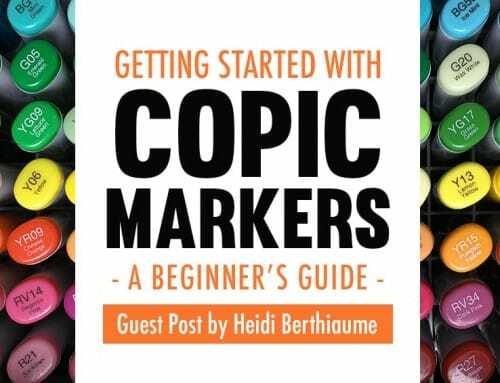 In this video, she shows us how to layer markers and pencils together – using Sharpies as a base layer to get the beautiful bold colors, and pencils for shading and intricate details. This is a very effective method, especially if you have a limited range of colors to work with. Let’s not forget gel pens! This final video by CherTheFire shows us several non-traditional methods of coloring with gel pens. She shows us how to combine gel pens with pencils, how to use gel pens with water and a brush, and how to blend gel pens together. Once you’ve mastered the techniques in these videos, you’ll be able to take your coloring to a whole new level and create beautifully colored pages! 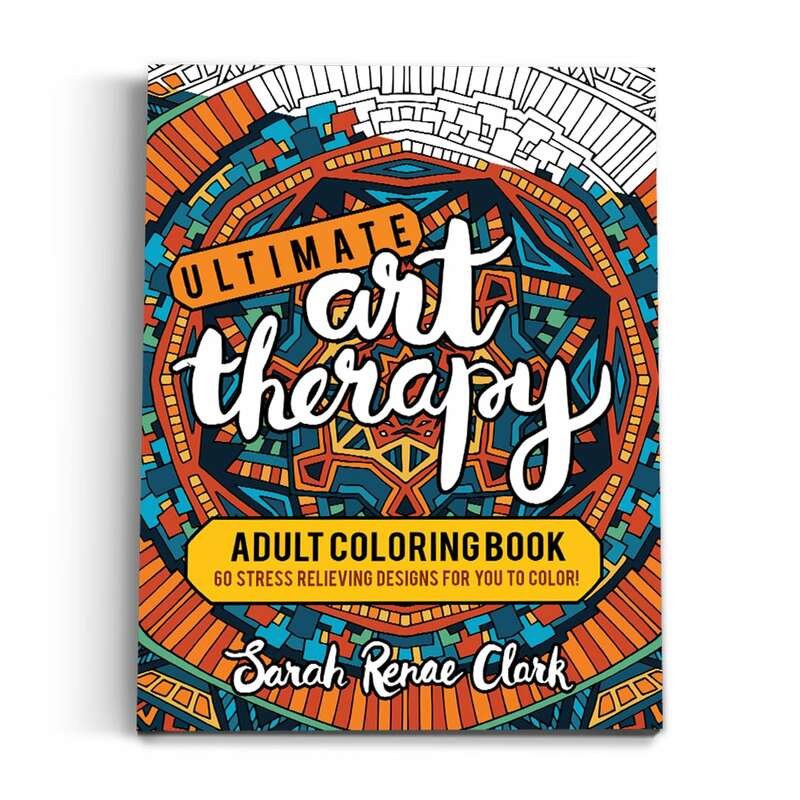 Tell me in the comments – what’s your favorite coloring technique? Did you learn something new from these videos? Or do you have another technique I haven’t mentioned? Please share! WHo knew I needed to learn how to color?? I am 61, but wow!! the techniques are amazing and so are your pictures.